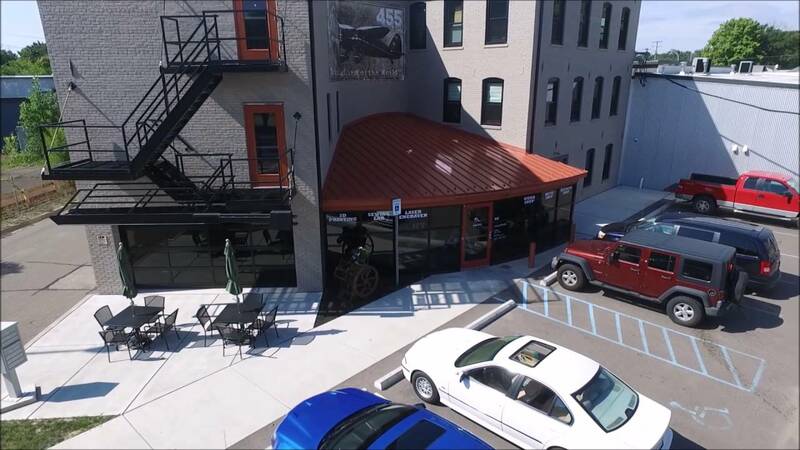 Proudly calling Northville, Michigan home since 2013; Commercial Progression is pleased to announce their move to larger and more capable facilities less than a half mile away from their existing location at 115 N Center Street. The new offices will occupy the entire third floor of the Northville Village Workshop, which completed an impressive remodeling and repurposing of the historic Belanger building in 2013. The ethic of the Village Workshop aligns well with the history and digital artisan community that Commercial Progression grew out of. “Most of us learned how to develop websites as part of the Open Source community, which is very much akin to the open maker community that the Village Workshop supports as a physical facility and communal resource for training and knowledge.” Said Chris Keller, Director of Technology for Commercial Progression. 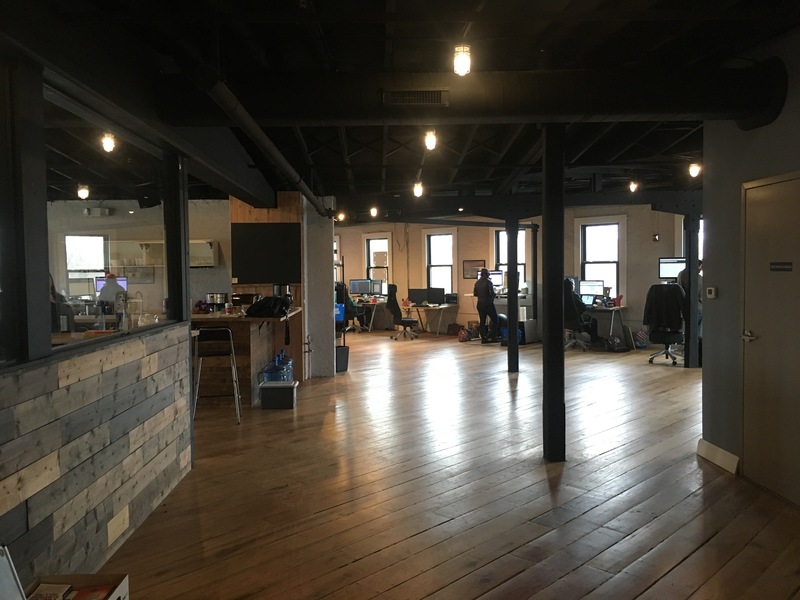 The new office space offers more than additional square footage; with an open office floor plan, the new facility will encourage a more collaborative and engaging day to day work life for the entire Commercial Progression and Symmetri project teams. Founded in 2008, Commercial Progression is a Symmetri Marketing Group company focused on Drupal website design, development and support. Commercial Progression serves the nonprofit, higher education, and media industries with clients including The Nature Conservancy, The University of Michigan, and National Geographic. Visit their website at www.commercialprogression.com.